Moisturizes for sensational fresh skin. 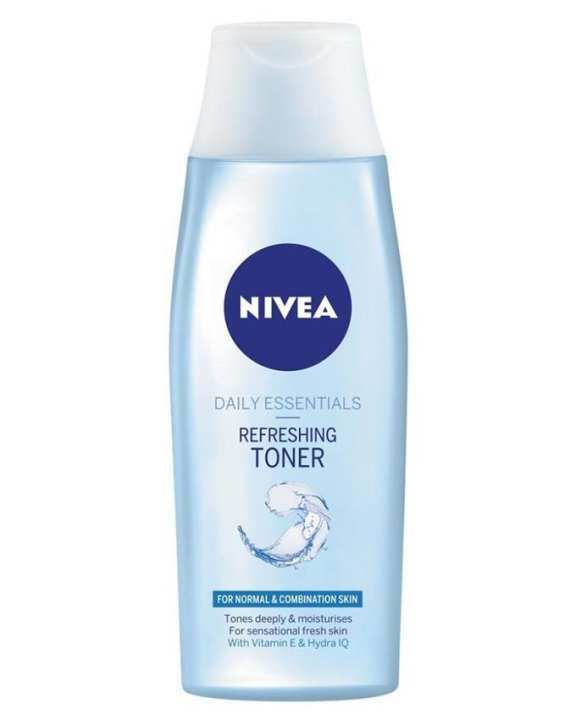 This is why NIVEA has introduced the revolutionary Refreshing Toner for use after cleansing. This hydrating toner leaves your complexion looking fresh, firm and revitalised. Nivea Refreshing Toner formulated for normal and combination skin tones deeply and moisturises for sensational fresh skin. It is especially important to respect the skin's natural moisture balance to keep skin fresh and hydrated all day long. This hydrating toner leaves your complexion looking fresh, firm and revitalized. 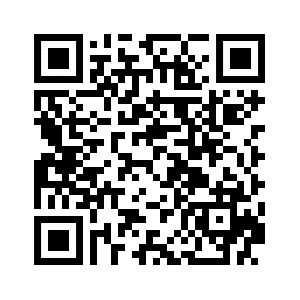 Apply to face, neck and decollete with cotton pad. Gently massage the toner in, using small circles, avoiding the eye area.